Self catered motel style apartments in the grounds of the hotel offer the flexibility of independence with the benefits of enjoying the facilities of the hotel. 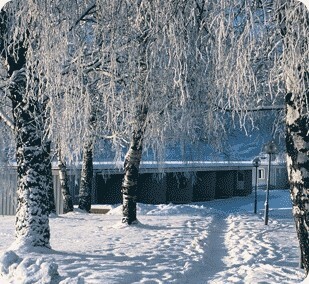 The apartments are available as self catered or half board by having meals in the hotel. 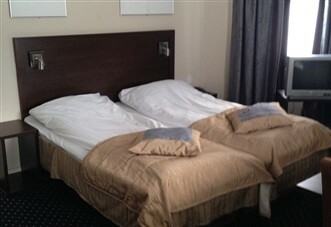 The apartments sleep from 2 to 4 in 1 or 2 rooms. 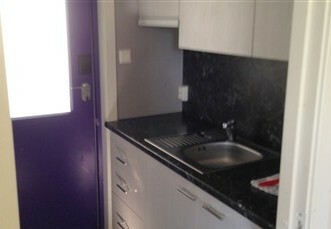 Each apartment has a kitchenette, free Wi-Fi, satellite TV and terrace. 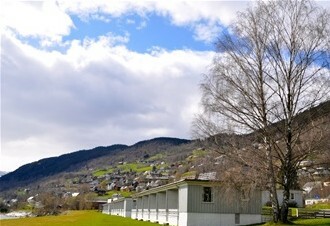 They are situated in beautiful surroundings beside Vangsvatnet lake, just 100 metres from the hotel and within easy walking distance of Voss town centre. 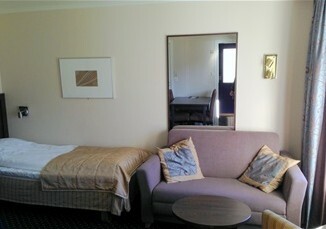 The motel rooms are nicely furnished and have a TV, phone and bathroom with shower. Bed linen and towels are included. All the apartments have their own patios, and a kitchenette with a fridge, dishwasher, hotplates and coffee maker. Guests staying at Fleischer's Motel are of course welcome to use the hotel's facilities.